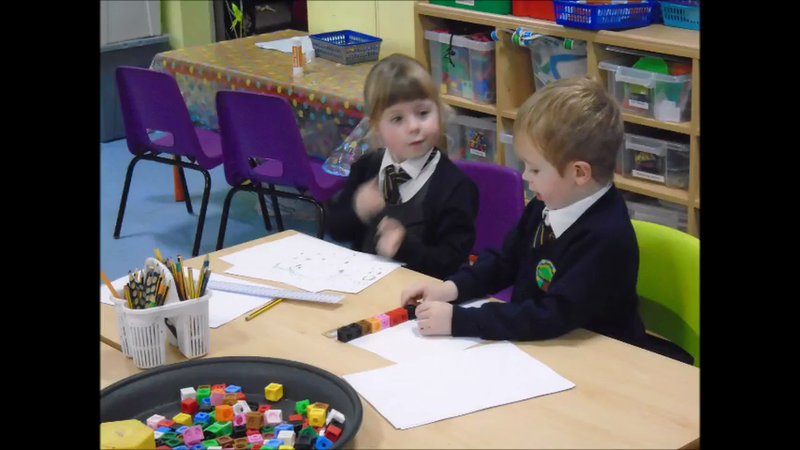 In reception, children experience their first year of school developing a love of learning through play. Learning is both child initiated, adult initiated and independent. Children also complete daily Read Write Inc phonics. All children work towards the 7 Prime Areas of Learning in Literacy, Maths, Personal, Social and Emotional Development, Communication and Language, Understanding the World, Expressive Arts and Design and Physical Development. We aim to work in partnership with parents to develop a holistic idea of individual children's fabulous achievements. All children will have a learning journal - where we will collect all their hard work and achievements throughout the year. Please can all parents/carers record any observations of children at home to contribute towards their learning journal. If you require a parent observation booklet - please ask! Book bags need to be brought into school every day. This is to ensure books are returned and information is sent out to all parents. Mondays: Please can all children have a named PE kit. This can be kept on their peg for the week and children can take this home on a Friday ready to return the following week! Fridays: Children will bring home a book from the library weekly. Please could this be returned every week so that children can bring home a new book!